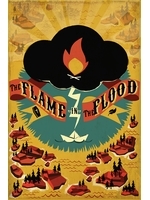 The Flame in the Flood has been available on Nintendo Switch for a few days and apparently its launch was quite a success. 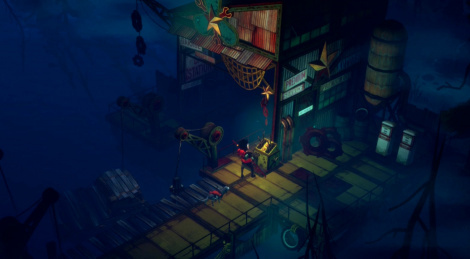 In case you missed our previous coverage on PC or Xbox One (the game was also released on PS4), here are a few videos to enjoy the beautiful art style of the game and its great soundtrack. Being a game based on survival mechanics and a randomly generated world, it won't appeal to everyone of course, but its arrival on Switch is great news for those who were eagerly waiting to discover the genre in the palm of their hand. Looks like a nice little port! Good type of tile for the Switch. Looks nice.